Just like the real thing – only shorter! 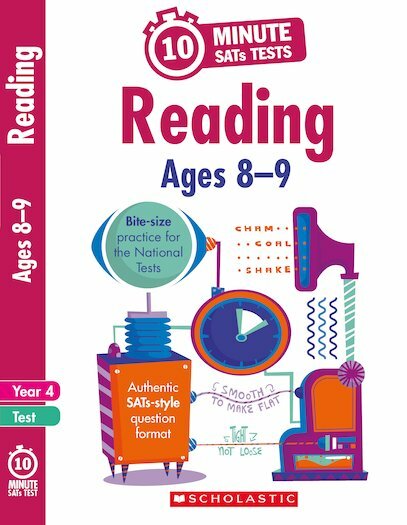 Get on track for SATs success with our quick-fire mini practice tests. A great way to build confidence, track progress and identify gaps in children’s learning, all in a handy 10-minute format that slots neatly into your day. Giles Clare is a KS2 teacher and experienced education author.